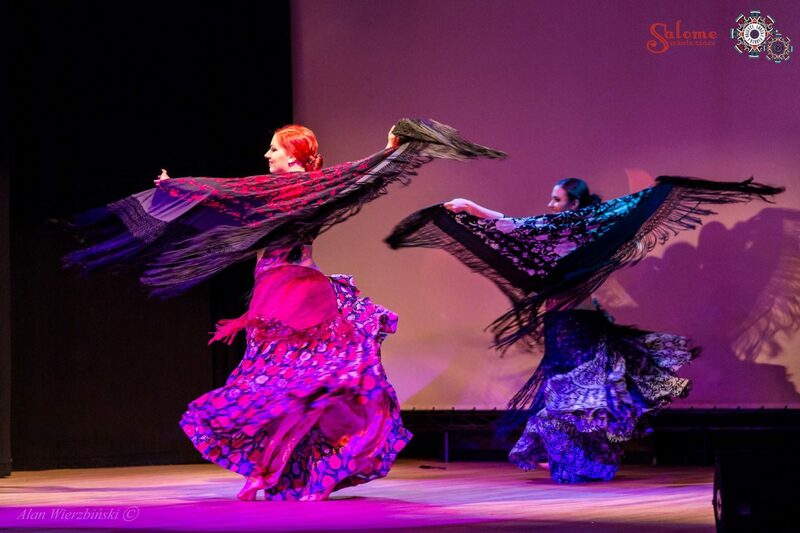 Introduction to ATS® Movement Dialect with the flamenco manton (shawl) which is a very dynamic prop, always certain to enchant the audience. Agata and Katarzyna are known for their creative work with this prop. We will learn the basics of manton technique and the most energetic fast movements with manton – some Devi Mamak’s steps and some steps created by The Siren Project. Some examples include Egyptian Sevillana, Triangle, Triangle Variation, 2,5&7, Spins, Turkish Shimmy – and more. We will practise all steps in combos and try to use them in group improvisation. Please bring a big square shawl (size approximately 115x115cm) – doesn’t have to be a professional manton.